NCM invites you to take advantage of your visit to Toyama by exploring this wonderful city and its surroundings! You can sign up for the below excursions when you register for the meeting or add them on to your existing registration. Depart from the Toyama International Conference Center by foot to the Toyama north station. Guests will board a tram to Iwase for the short 30 minute transfer. Upon arrival at Iwase, guests will visit the Masuda brewery, a sake brewery with a long history in the region and a historically significant sake. 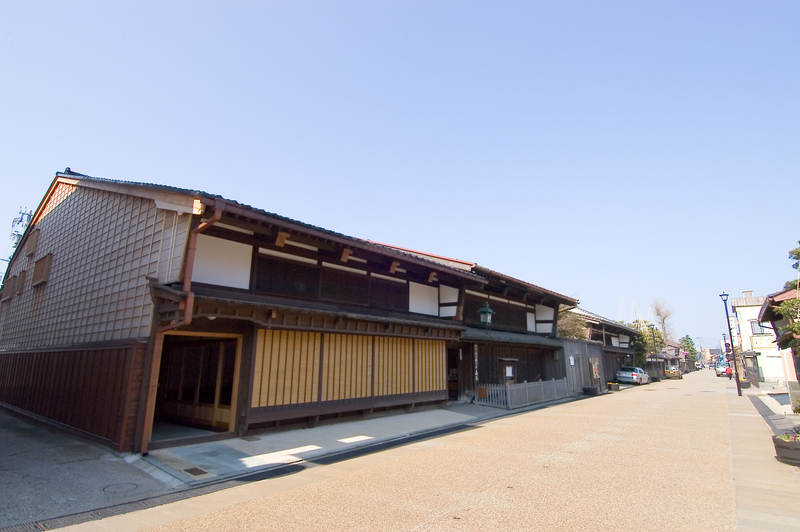 The Iwase district was a thriving port town at the beginning of the Edo period (1603- 1867) and has examples of old timber houses and traditional shops throughout the community. These will be observed during the travel through the community. 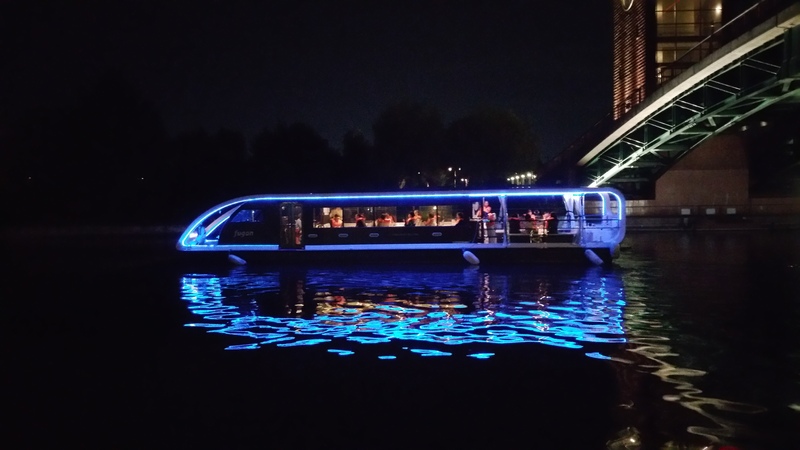 Guests will return to Toyama aboard a boat for the night cruise and will be returned to Kansui Park at 18:00. Kansui Park has vast lawns in additional to a spring, waterfall, playground and the Tenmon-kyo Bridge. The park is also known as having the most beautiful Starbucks location in the world! Depart from the Toyama International Conference Center by foot to the local Toyama tram. Following a short tram ride, guests will walk through the shopping district to the Ishikura-machi Enmei Jizo where statues preside over springs from the Itachi River whose water is believed to cure sickness. 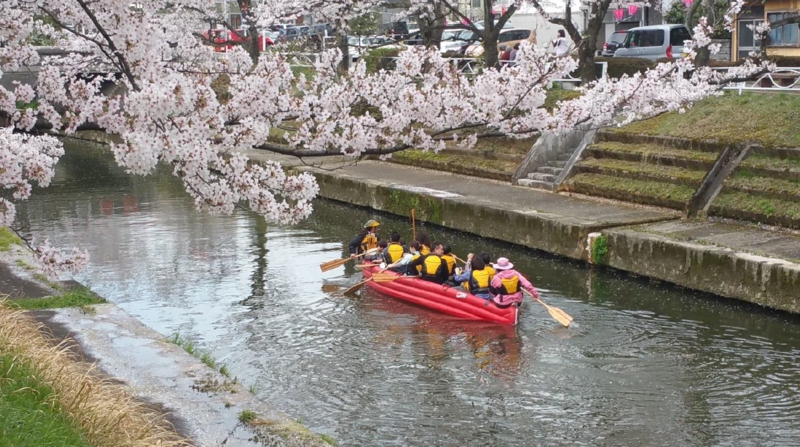 Following the visit to the shrine, guests will board a river raft for a short trip down the Itachigawa River to enjoy the beautiful nature and view of the city. Debarking at the Matsukawa Riverside, guests will enjoy the casual stroll back along the river and through the Toyama Castle Park until a return to the Toyama International Conference Center. 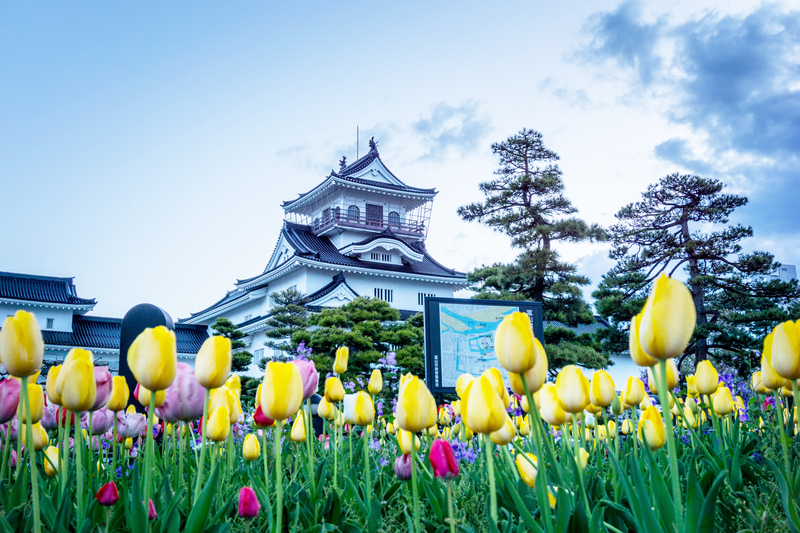 Depart from the Toyama International Conference Center by foot and begin with a stroll through the Castle Park immediately across from the TICC. While enjoying the stroll through the Castle grounds, the guide will share information of interest and history. 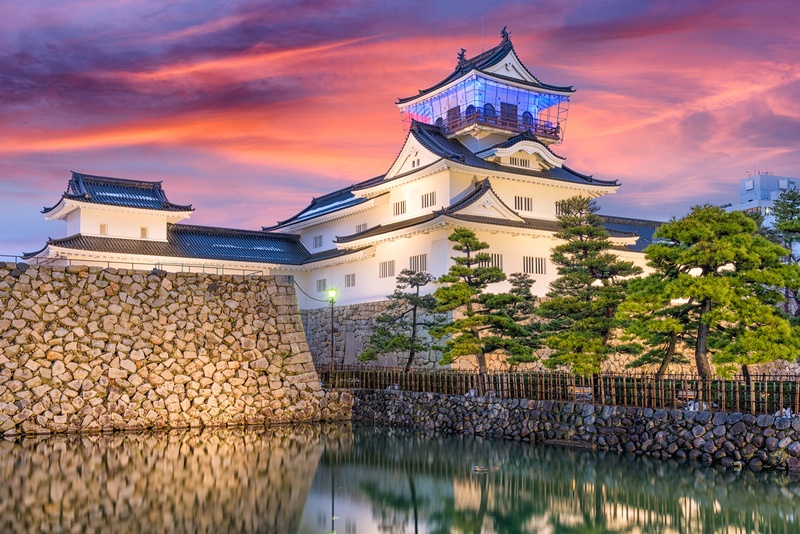 Toyama Castle Park offers striking views of the moat and tower of Toyama Castle. The Castle was once the residence of the Maeda clan of the Toyama Domain of the Edo period (1603- 1867). 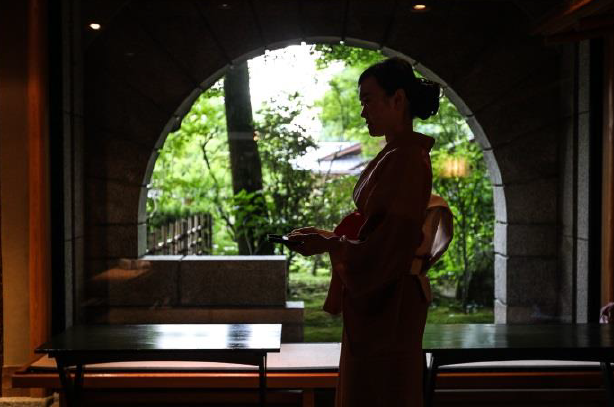 Guests will enjoy time in the Sato memorial art museum and will experience a short traditional tea ceremony with green tea and sweets before returning to the Toyama International Conference Center.